Plot A widescreen, Technicolor remake by Hitchcock of his 1934 film of the same title. 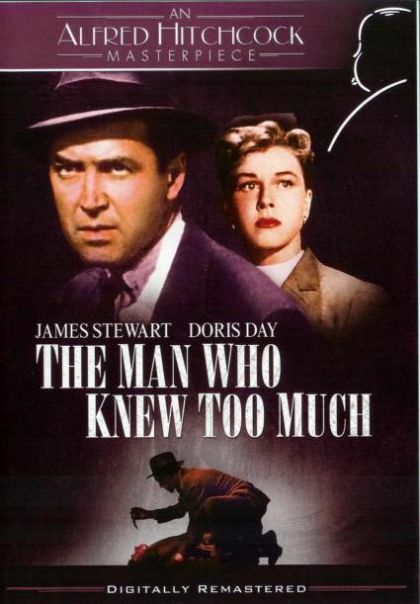 A couple (James Stewart, Doris Day) vacationing in Morocco with their young son accidentally stumble upon an assassination plot. When the child is kidnapped to ensure their silence, they have to take matters into their own hands to save him.